I’m hard at work on The Bridal Candidate but I had to stop by and thank y’all for picking up Wicked Temptation and leaving your reviews. Anything I say will not be enough to express how grateful I am that even when I get lost, you guys are always there ready to welcome be back. In two days I’ll be done with the first draft, and I’ll start sharing them teasers with you. Meanwhile, I’m already thinking of covers. This is what I had when I was thinking of posting it on Wattpad (the cover beside this paragraph). Of course I can’t use it since it has Orlando and Condola Rashad on the cover. 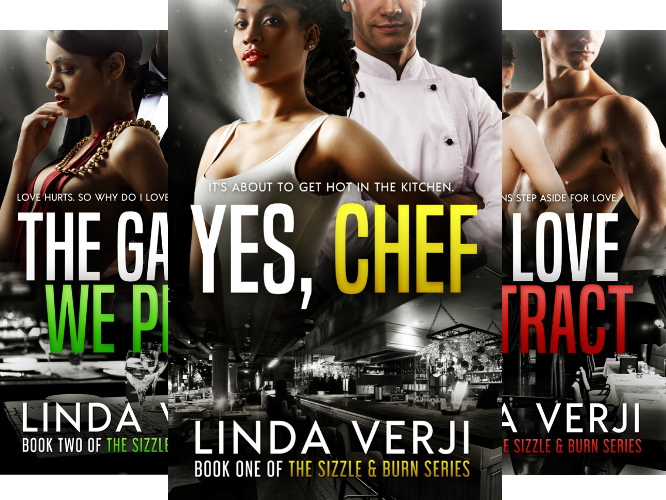 But it got me thinking, what BWWM books awed you with their covers? I’d love to know. Post a link below or if you’re shy message me on lindaverji@aol.com. 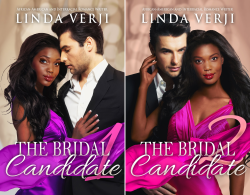 This entry was posted in Books, Love & Relationships, Writing and tagged billionaire romance, bwwm romance, marriage of convenience, relationships on December 15, 2015 by Linda Verji.